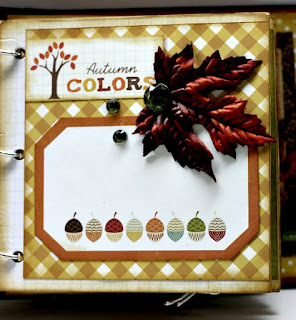 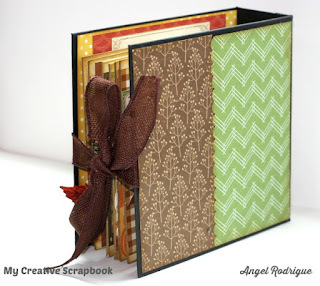 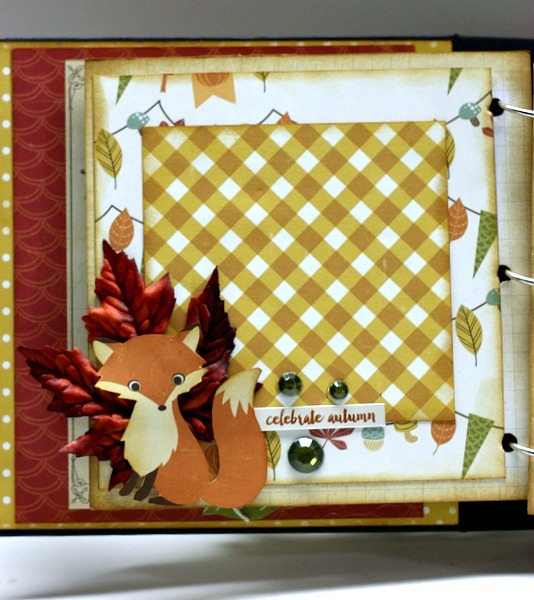 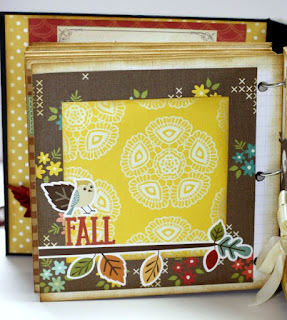 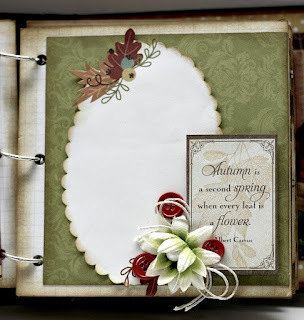 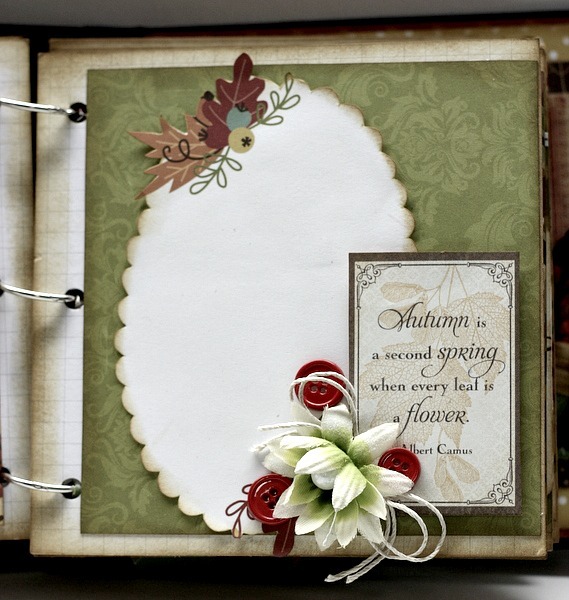 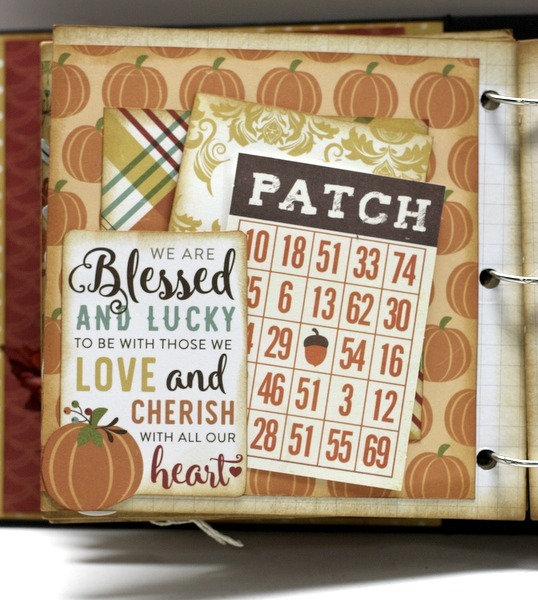 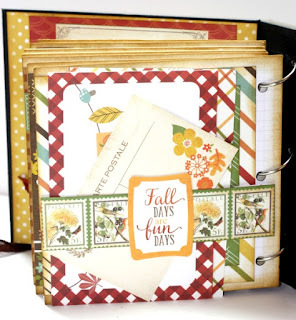 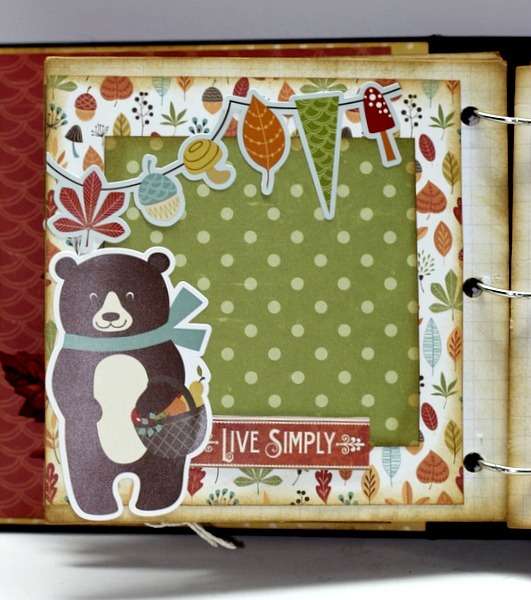 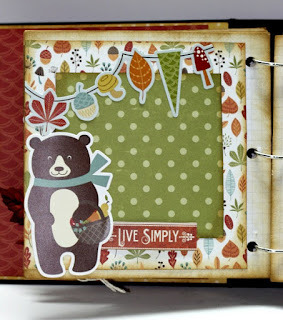 Scrappy Palace: September Mini Album Kit -My Creative Scrapbook! Gosh I sure cant wait for Fall. 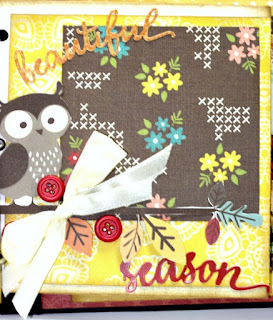 I must say I am a winter girl. 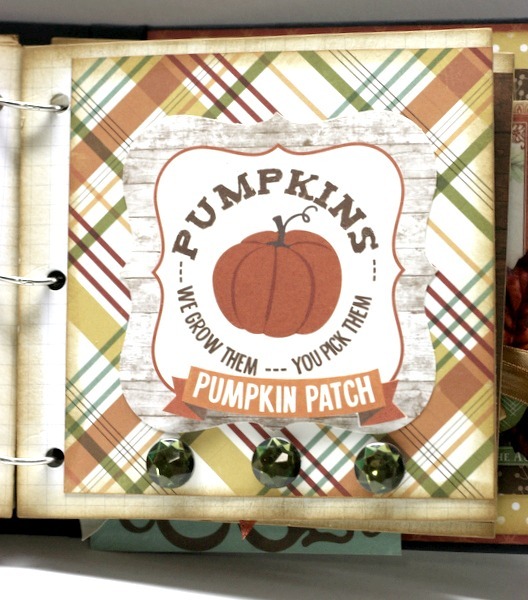 I have the pumpkin spice candles burning as I type. 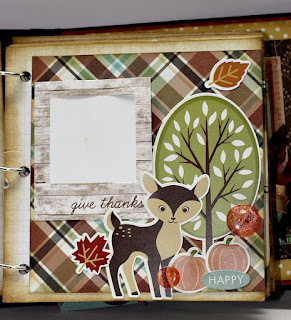 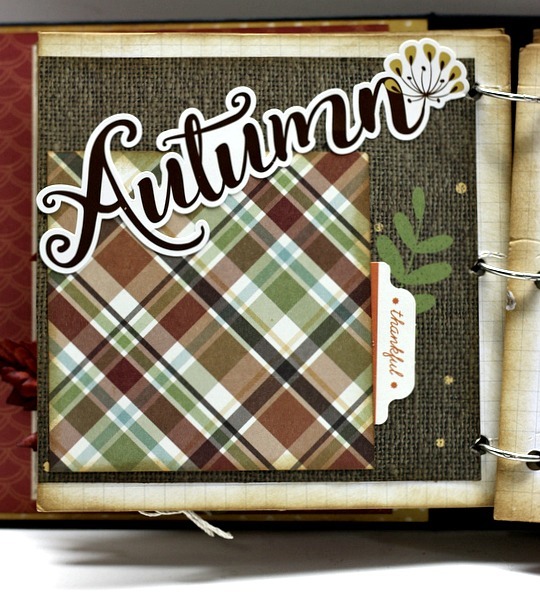 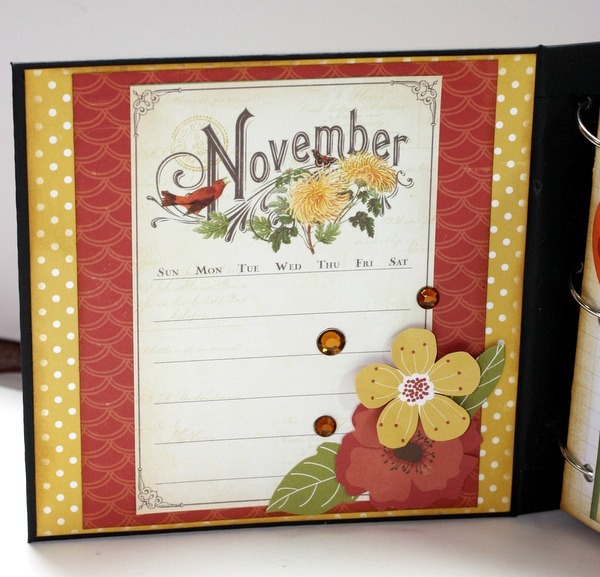 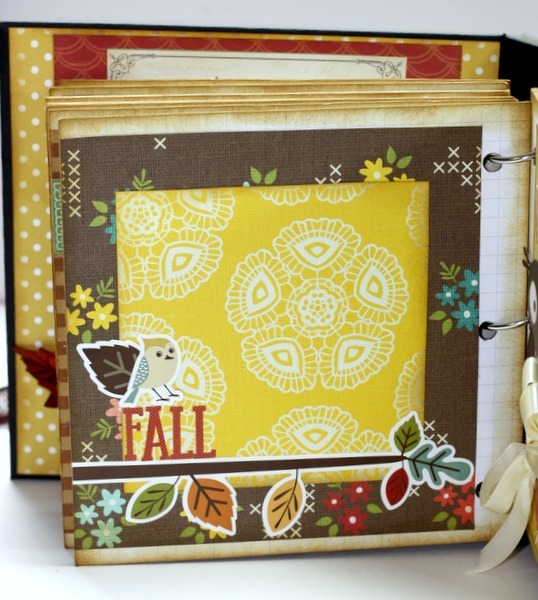 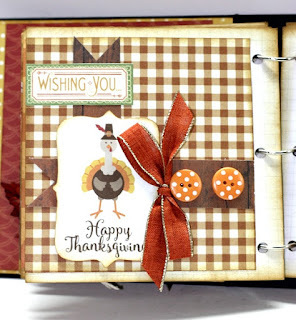 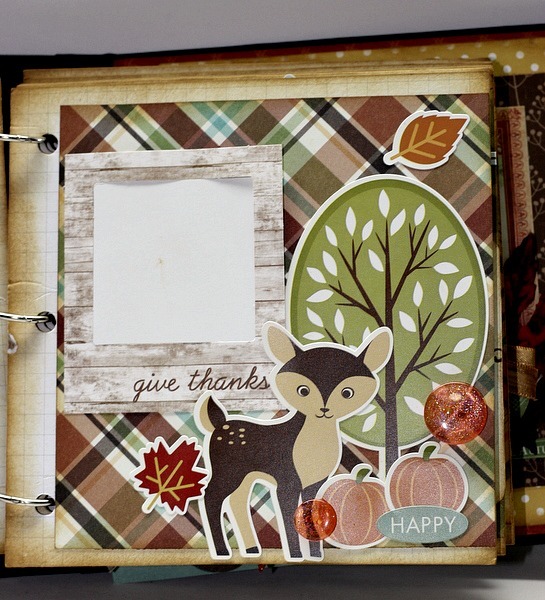 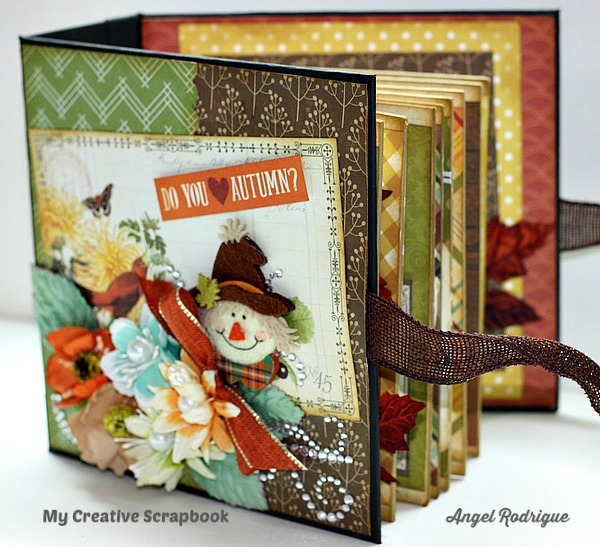 Here is the Mini Album Kit for this month over at My Creative Scrapbook! 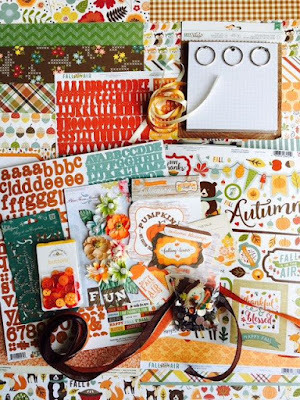 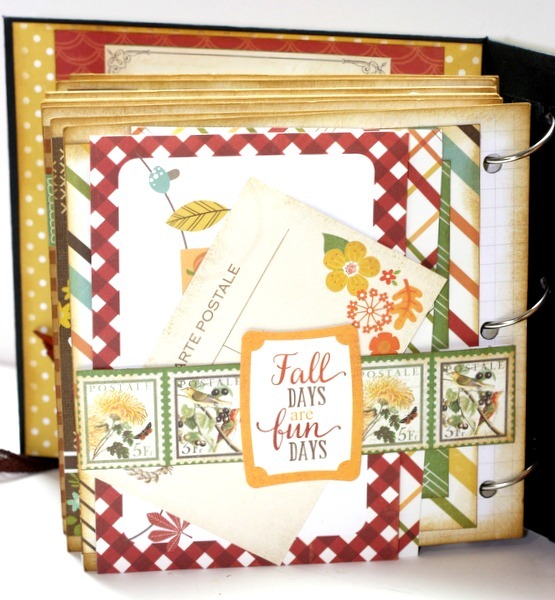 Oh lots of fall goodness jammed packed in this kit! 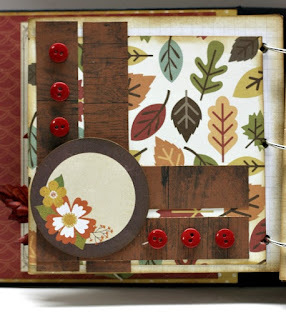 As you can see in my post below how I came about making this album..I will show you the inside pages.. This was a very Fun Mini Album! 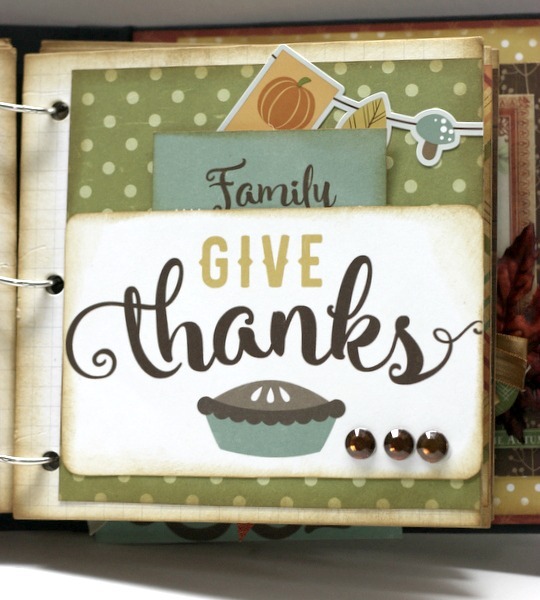 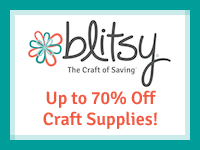 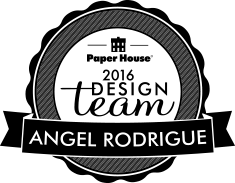 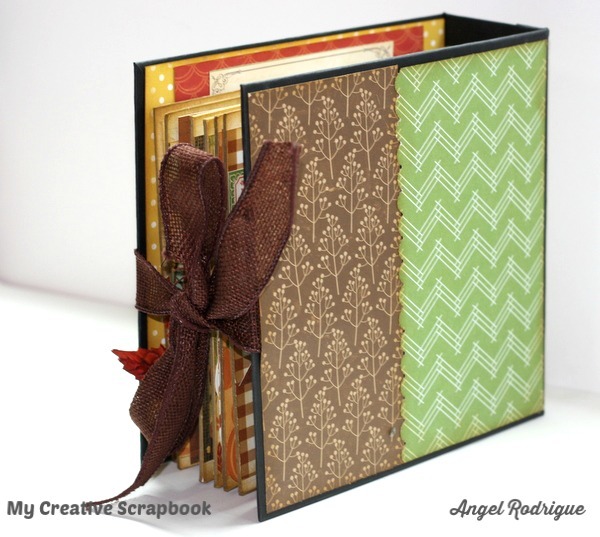 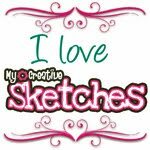 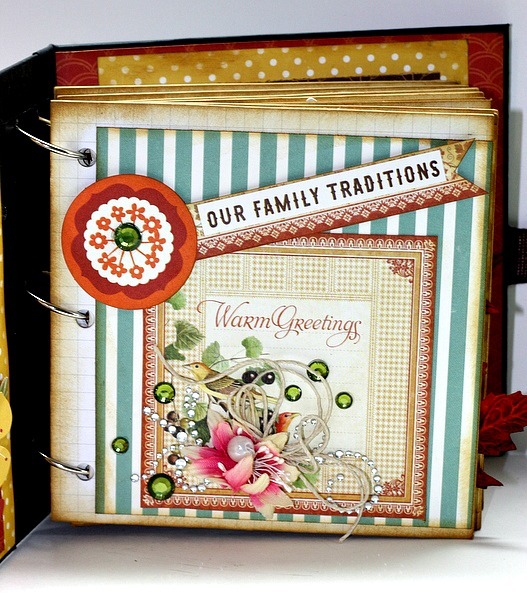 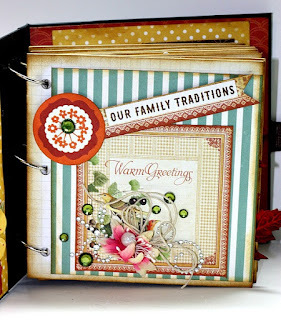 Be sure to go to My Creative Scrapbook for yours today!